Fast-paced, wave-based, first-person shooter game. Is there a better alternative to Frantic? Is Frantic really the best app in Action category? Will Frantic work good on macOS 10.13.4? 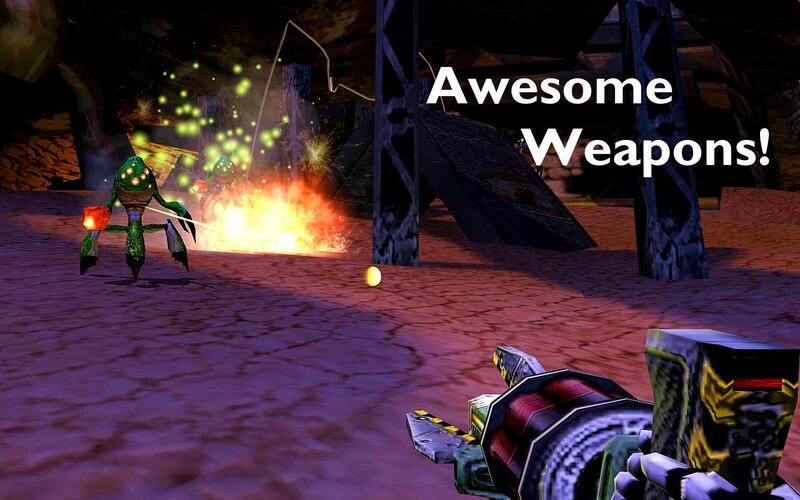 Frantic is a wave-based first-person shooter that is played at a frenetic pace. Run, gun, and jump through each wave grabbing weapons as they appear, and take on the monsters like Creepers, Bugs, Boars, and Spiders; each with their own abilities and attacks, to complete each wave. Frantic also features boss battles with gigantic and epic monsters! Version 1.0.4: Release notes were unavailable when this listing was updated. Frantic needs a review. Be the first to review this app and get the discussion started! Frantic needs a rating. Be the first to rate this app and get the discussion started!